No matter what the season is, sometimes you just can’t deal with your hair in the morning. Summer means camping trips, cottage weekends and hair-ruining humidity. Winter means the urge to constantly hibernate and see how many days you can hit before washing your hair. 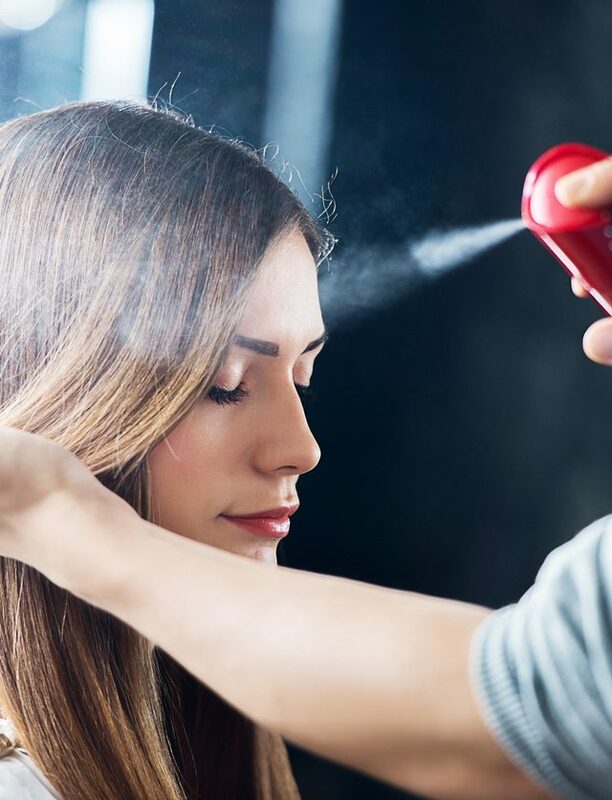 Either way, dry shampoo is an essential, but finding the right one for you can be tricky, especially if you’re going the natural route. We’ve rounded up five of our favourite natural dry shampoos that are good for you and the planet. 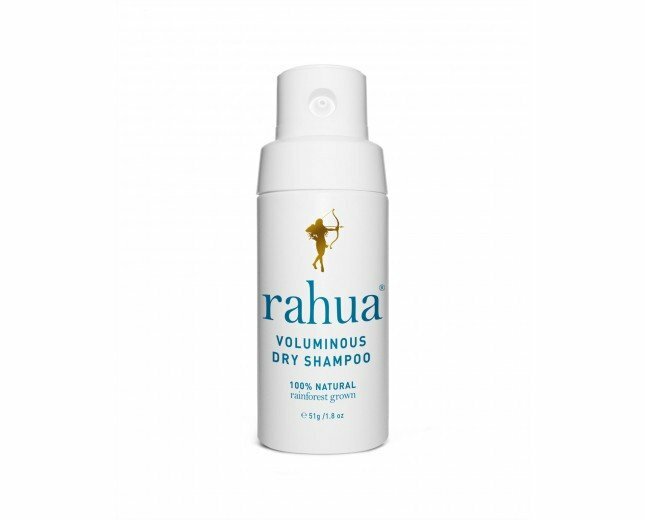 Made with aloe vera, green tea, rosemary leaf, raspberry leaf, sea salt, molasses, palo santo and, of course, rahua, this dry shampoo from Rahua uses natural, organic ingredients to absorb dirt, sweat and oil and leave hair looking and feeling clean, refreshed and voluminous. It even comes in a recyclable, aerosol-free bottle.